Your soul needs to fish. Free your mind. Expand your soul. Get fishing. You’ve been dreaming of a fishing trip up north. That wild, untouched wilderness. The uncrowded lakes and rivers. That incredible fishing. Let your soul find its purpose in the wide-open waters of Saskatchewan. Check off your bucket list. Imagine a place with so many lakes and rivers that solitude is almost guaranteed. That’s Saskatchewan. 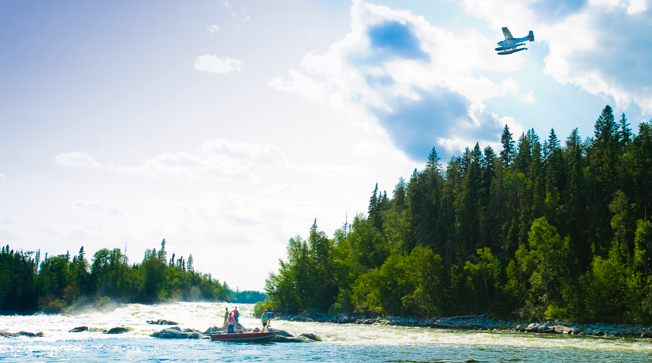 Whether you choose a fly- or drive-in lodge, one that’s rustic and rugged, or full-service and modern, you’re sure to find the tranquil beauty and truly huge fish that our province is known for. Don’t wait to book your dream package. 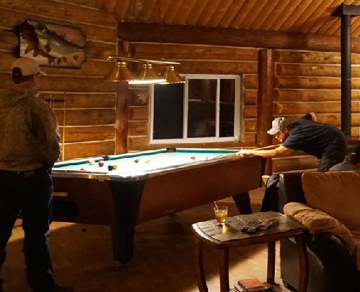 An oasis of comfort in the pristine wilderness just a stone’s throw from the 60th parallel. 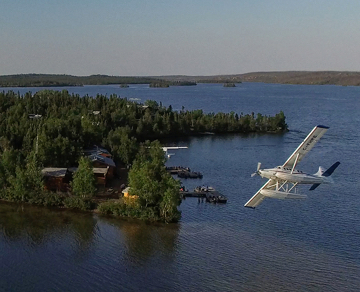 A remote wilderness fly-in lodge with 5,000 islands, 92 river inlets and world-class trophy fishing. 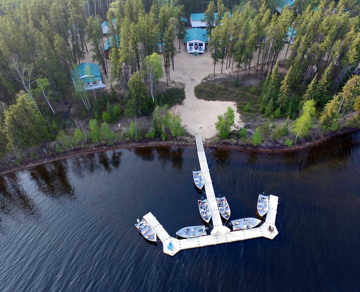 Expert guides and great accommodations make the incredible fishing here even more special. Check out what other fishing fans have caught on camera.